Anna-Marie Keighley is having a great career. She has been to the 2015 World Cup and the Olympics in Rio. In 2019 she will be at the Women’s World Cup in France. Keighley started her career when she was coaching and had to referee a half. “I didn’t really know the rules”, she admits. After following a course she climbed the refereeing ladder and has reached the international level in 2010. “I enjoy the ability to be still involved in the game particularly on a high level”, she tells NZ Football. But what can YOU learn from her? Anna-Marie Keighley gives 3 tips for fellow refs. “Go out and be the leader. But you don’t go out control the game, but facilitate the game and provide an opportunity where you’re protecting the players and allowing the game to flow. Anna-Marie Keighley has looked closely at fellow top referees in New Zealand. Peter O’Leary and Mike Hester went to the World Cup in South Africa. 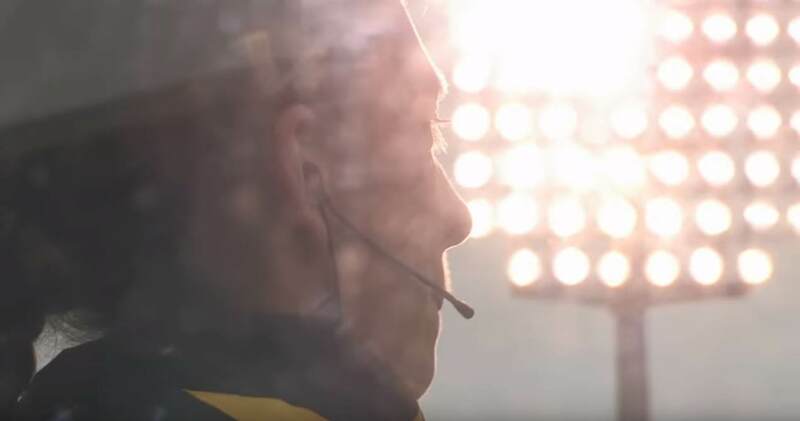 “Both Mike and Peter have been inspirational to me to continue on the referee pathway and to see their accomplishments I often asked myself ‘why not me?’’’, she says to Boxscore. I interviewed Mike Hester after his World Cup. 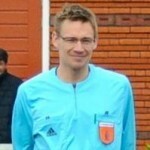 Check the interview with this New Zealand top referee. 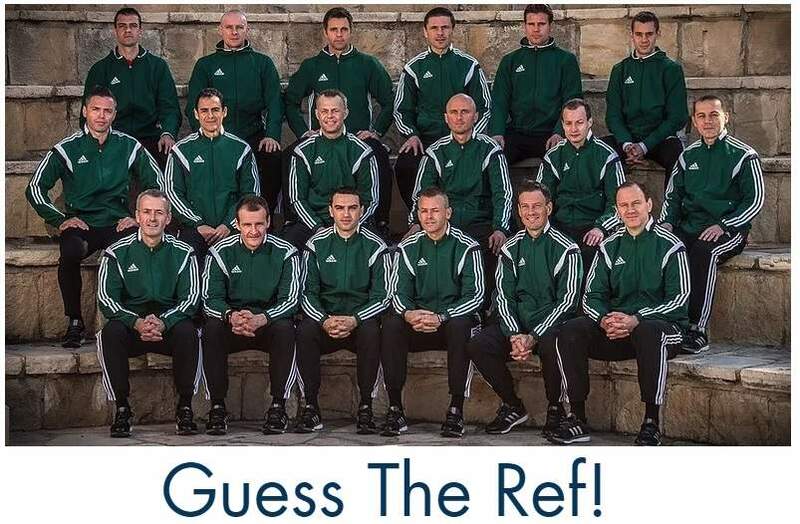 For young lads and girls who still have doubts about becoming a referee, Keighley has one tip. “Give it a shot”. She adds: “You might not be the greatest the first time you do it, you might not be the best. You have to practice and develop your crafts. And likewise with refereeing: the more you do it, the better you gonna get in terms of being assertive, consistent and decisive. Watch full interview with NZ Football below.